On the 14th of January 2016, the New Zealand government rushed through legislation banning the sale of apricot kernels, under the pretence of them being toxic. The real reason they did so was to protect the cancer industry. 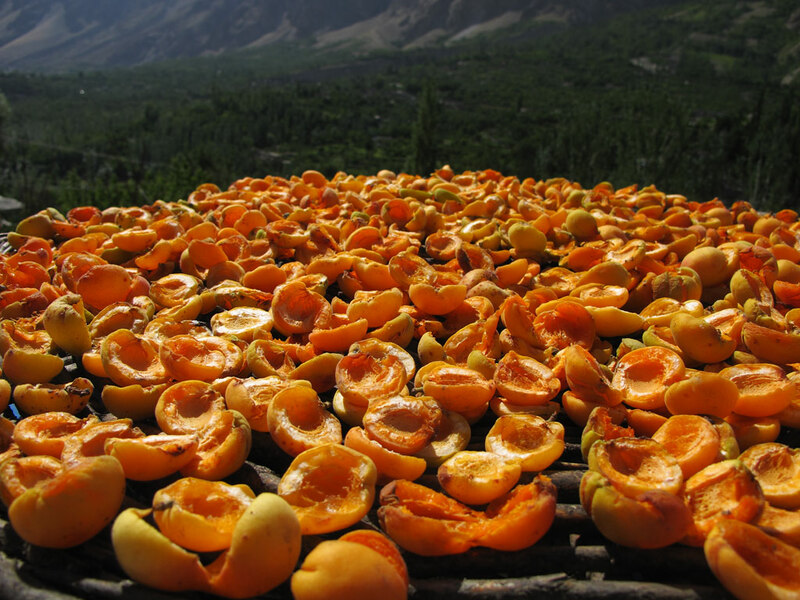 As long as you don’t live in a country where apricot kernels are repressed, they are fairly easily obtained, as anywhere that grows apricots has kernels. Up until 2016 that included Australia and New Zealand, but our corrupt governments have now done everything they can to prevent this. Our online business Nature Foods used to sell NZ grown kernels up until 2016. But now, apricot kernels are an underground black market item like cannabis oil, which is also a cancer cure, and is also “illegal” because it poses a threat to the cancer industry. It is important to get the right dose. Like many things apricot kernels are dangerous in excess. The generally recommended dose is 1 kernel per 10lbs bodyweight, per day, in split doses, eaten whole. 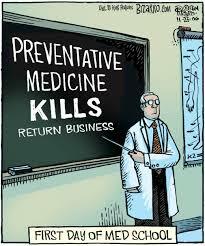 “The dose makes the poison.” There’s hardly a more important toxic principle than that. You can get a lot of things to show positive for mutagenicity if you’re willing to load up on them. 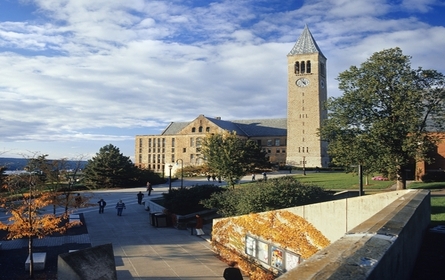 This quote originally came from another American university site – Cornell University New York. They started out discussing examples of cyanogenic glycosides actually killing people. Yet this is the worst example they had. Details were vague – just how much did they eat? Raw cassava root is a potent source. The webpage has since been taken down. Although the media is frequently reporting that people are having severe toxic reactions to foods containing dietary cyanides, the reoccurring pattern is that they provide no evidence. Doctors are constantly claiming that apricot kernels are a lethal toxin, yet a typical example of a toxic reaction is an unsubstantiated allegation of a malnourished African eating cassava roots. There are many thousands of people eating cassava roots, but there seems to be a real shortage of dead ones. “Most events tend to occur at times of drought, hunger or simple inexperience. In complete contrast to the idea that Africans were poisoned by eating cassava, there is a long and documented history of Africans living on cassava diet having no cancer. How many people have died from eating apricot kernals? In the past 10 years, in NZ and Australia combined, there have been 137 adult and 32 child enquiries to poison centres, giving a rough average of 14 adult and 3 child enquiries per year for the whole of Australasia. Some of these were just general enquiries, and in many instances no symptoms were reported. There were only two instances where medical intervention was required. Although these people were hospitalised, there was no report of death or long term problems. 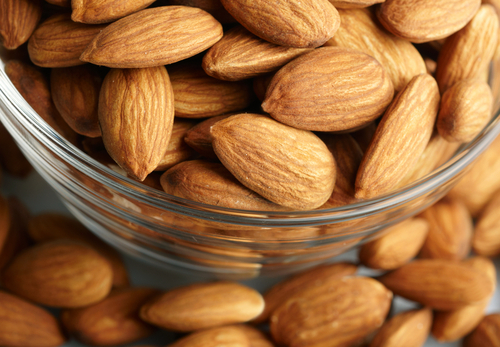 The most recent Canadian poisoning incident occurred in May 2009, when a woman was hospitalised following the consumption of approximately 40 apricot kernels in a short period of time. The FSANZ have only managed to dig up four deaths globally from consumption of apricot Kernels, and these appear to be the only confirmed deaths in the last 57 years. Sayre and Kaymakcalavu (1964) report that between 1957 and 1962, two children died of cyanide poisoning in a hospital in Central Turkey after eating apricot kernels. No information was provided on how many kernels were consumed. Lasch and Shawa (1981) report two more deaths of children in Gaza. Once again, there was no information on how much was consumed. Compare these comparatively small numbers with the numbers of deaths and illnesses from other causes such as food poisoning from widely purchased foods. Laetrile is an amygdalin, a simple chemical compound consisting of two molecules of sugar, one molecule of benzaldehyde,and one molecule of cyanide. Nitrilosides are known as “laetrile” when used in medical dosage form. Laetrile is a natural substance made from apricot pits and is claimed by its developers to have a specific cancer preventive and controlling effect. Dr. Ernest Krebs, Sr., who was the first to use laetrile therapeutically in this country, considered laetrile to be an essential vitamin and named it B17. Laetrile has been legalized in several states in the United States; however, many doctors in the medical community reject its use in human cancer patients on the grounds that it is ineffective and may be poisonous because of its cyanide content. This view is not held by Dr. Dean Burk, chief cytologist of the National Cancer Institute, who has conducted extensive tests including the use of laetrile and states that “Laetrile is remarkably non-toxic … compared with virtually all cancer chemotherapeutic agents currently studied.” (“Laetrile – An Answer to Cancer?” Prevention, December 1971, p. 162.) Other scientists claim that cyanide occurring naturally in food is not dangerous. Laetrile is manufactured and used legally in over 17 countries throughout the world, including Mexico, Germany, Italy, Belgium, and the Philippines. Natural cyanide is locked in a sugar molecule. It is normally found in over 2,000 known unrefined foods and grasses. A concentration of about 2 or 3 percent laetrile is found in the whole kernels of most fruits, including apricots, apples, cherries, peaches, plums, and nectarines, and in some 70 plants commonly fed to animals for fodder. A sprouting seed produces from 10 to 30 times as much laetrile as does the mature plant. Few citrus fruits contain laetrile. 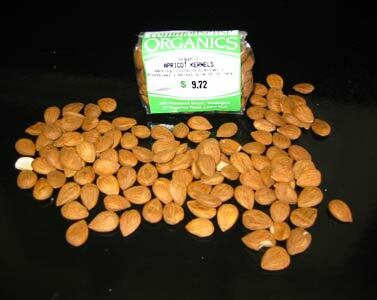 Shelled and unshelled apricot kernels contain 2 to 3 percent amygdalin and are also excellent sources of protein, unsaturated fatty acids, and minerals. According to its advocates, laetrile is a highly selective substance that attacks only the cancerous cells. When laetrile is eaten and absorbed by normal cells, an enzyme called rhodanese detoxifies the cyanide, which is then excreted through the urine. But because cancer cells are completely deficient in rhodanese and are instead surrounded by another enzyme, beta-glucosidase, which releases the bound cyanide from the laetrile at the site of malignancy, laetrile is believed to attack only the malignant areas. Oral doses of laetrile are not affected by the action of the acid medium of the stomach but pass directly into the intestine, where the substance is acted upon by bacterial enzymes. The bacterial enzymes in the intestine decompose the amygdalin into four components, which are then absorbed into the lymph and portal systems and circulated throughout the body. Although much research on laetrile is still needed, the usual dosage is 0.25 to 1.0 gram taken with meals. 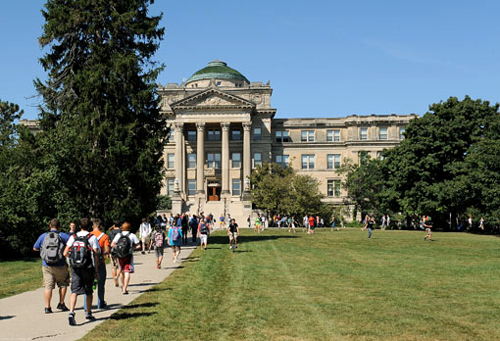 Cumulative amounts of more than 3.0 grams are sometimes taken, but more than 1.0 gram is never taken at any one time. Dosages as high as 20 grams daily of combined oral and intravenous administration have been used on patients whose detoxification and elimination levels of laetrile were adequate. Five to thirty apricot kernels eaten through the day may be a sufficient preventive amount, but they should never be taken all at one time. It is not considered desirable to prepare a slurry of ground up kernels (as in a solution of water, milk, or orange juice) and then let it stand for long periods of time before consumption. Toxicity levels have not been established, and one should exercise extreme caution in order to avoid ingesting excessive amounts all at one time. Prolonged deficiency may lead to diminished resistance to malignancies. Amygdalin may reduce the size of cancer tumors, ease accompanying pain, and inhibit the growth of cancer cells. In addition, it favorably regulates blood pressure and may have an anti-rheumatic and esthesizing effect. 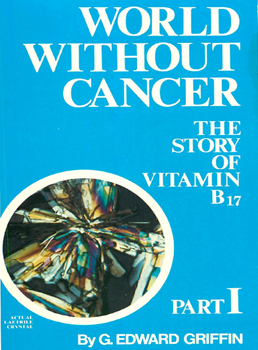 In his UK Observer article entitled Quacks on the Rack, John Diamond (a strongly anti “alternative” treatment English journalist who died of cancer) summarily dismissed what is arguably the most famous of the natural and proven anti-cancer treatments known to man, the natural extract of the apricot kernel, otherwise known as Vitamin B17. Interestingly, Dr. Dean Burk, the former head of the Cytochemistry Department of the National Cancer Institute, and one of the co-founders of this famous American medical institution, had worked on Vitamin B17 personally. He described this substance in very different terms: “When we add laetrile to a cancer culture under the microscope,” said Burk, “providing the enzyme glucosidase also is present, we can see the cancer cells dying off like flies.” (glucosidase being the enzyme heavily present in cancerous cells which triggers the unique cancer-destroying mechanism found in Vitamin B17. An excellent clinical analysis of this mechanism is found in ‘B17 Metabolic Therapy – In The Prevention And Control Of Cancer – a concise history of the research into this vitamin, including many clinical assessments. Dr Burk also stated that evidence for Laetrile’s efficacy had been noted in at least five independent institutions in three widely separated countries of the world. So who do we trust in this matter? Diamond or Burk? Now we can ask ourselves whether it was perhaps the fault of some kindly but misguided soul who posted John Diamond an essay on the benefits of Vitamin B17 mixed with walnut water that caused him to dismiss B17 so emphatically. Or it could be that John actually trusted the conventional research reports he had accrued on this vitamin. By examining the sources from where John Diamond might have got his B17 research ‘information’, the ugly features of conventional cancer research move more sharply into focus. Unable to sit on this information, Moss later called a press conference of his own and, before a battery of reporters and cameramen, charged that Sloan-Kettering officials had engineered a massive cover-up. He provided all the supporting documents and named all the names necessary to validate his case. The following day he was fired for ‘failing to carry out his most basic job responsibilities’. Similarly, in his book ‘World Without Cancer’, cancer industry researcher Edward Griffin noted : “Every Laetrile study had been tarnished with the same kind of scientific ineptitude, bias and outright deception… Some of these studies openly admitted evidence of anti-cancer effect but hastened to attribute this effect to other causes. Some were toxicity studies only, which means that they weren’t trying to see if Laetrile was effective, but merely to determine how much of it was required to kill the patient.” The ‘evidence’ supporting John Diamond’s claim that Vitamin B17 is useless and even dangerous is available in abundance in all of the major cancer institutions today. Well of course it is! We’re in the merchant’s house, don’t forget. The scare stories always focus on the minute amounts of naturally occurring cyanide found in VitaminB17. But no mention is made in any of these stories of the wondrous mechanism governing the release of this cyanide. No harm is done to the person eating this vitamin (if that were the case, we have consumed enough apricots, apples, peaches and cherries etc containing B17 to have finished us off long ago.) The cyanide is released only when cancerous cells are recognised by their high glucosidase content. B17 cyanide attacks cancer cells specifically. 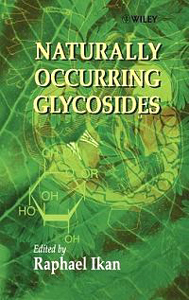 No large amounts of glucosidase detected means no cyanide release. Rest assured, there is no evidence that vitamin B17 can kill, unless of course, one is accidentally crushed under a pallet of the stuff! A further embarrassment for the cancer orthodoxy must surely be the research being carried out at the Imperial College in London, where researchers are looking at ways of using naturally-occurring plant cyanide to specifically attack human bowel tumours. The idea came about after studying the pattern of specific cyanide release in the almond and cassava fruit which protects them from insect attack. Another one of those natural wonders just crying out to be heard is at last being listened to by the orthodoxy perhaps? Very sadly, in assessing the deservedness of the ‘shady’ reputation bestowed upon Vitamin B17 metabolic therapy, we realise it is entirely unwarranted and that instead, there has been a sustained attack by the conventional cancer industry on this treatment, an attack that has carried on in one form or another for the last forty years. As mentioned earlier, with global spending on conventional cancer running into the hundreds of billions annually, a naturally-occurring cancer cure of any description is an unwanted intruder. Dr Moss again, on the money involved in conventional cancer: Moss: “About 630,000 people die every year of cancer in the US, and it really is an epidemic disease. We have got a tremendous industry. 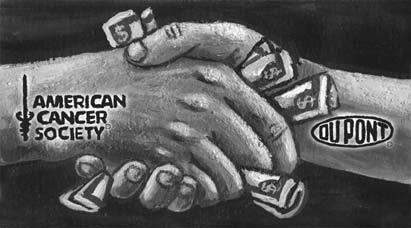 Every one of those people who is getting cancer and dying of it is going to be treated, and these treatments are extremely expensive. Chemo is tens of thousands, sometimes hundreds of thousands of dollars. A bone marrow transplant, which is basically another way of giving chemotherapy, or radiation, can run to about $150,000 per person, and is almost never effective. It kills about 25% of the patients.” Lee: “Why carry on doing it?” Moss: “Because of the money, which is tremendous.” When we understand the amounts of money involved, we can begin to understand the in-house desire to sustain a ‘fact-creating’ process in support of conventional treatment. 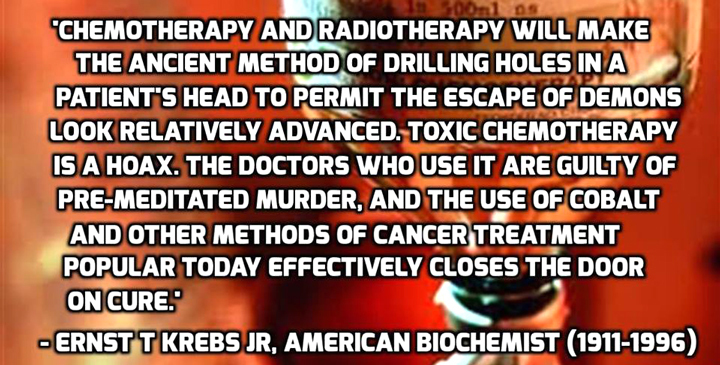 Conventional cancer treatment and research is a licence to print money. Most definitely, conventional interested parties and institutions have colluded in a shameful anti-Vitamin B17 ‘fact-creating’ process, which in turn has surely led to the early and even unnecessary deaths of thousands upon thousands of people. As for John Diamond’s dismissal of Vitamin B17, he didn’t write his comments on B17 as an intentional slur. He wasn’t the forked tongue in this chain of events. He desperately wanted to live. His single paragraph read by thousands was just another example of the damaging knock-on effect of merchant-speak. Merchant-speak on Vitamin B17 metabolic therapy has exacted a grave injustice upon this treatment and subsequently, upon all who have been persuaded to think likewise. It is interesting to note that there are cultures today who remain almost entirely cancer-free. The Abkhasians, the Azerbaijanis, the Hunzas, the Eskimaux and the Karakorum all live on foodstuffs rich in nitriloside or vitamin B17. Their food consists variously of buckwheat, peas, broad beans, lucerne, turnips, lettuce, sprouting pulse or gram, apricots with their seeds and berries of various kinds. Their diet can provide them with as much as 250-3,000mg of nitriloside a day. The founding father of Vitamin B17 research, Ernst T Krebs Jr., studied the dietary habits of these tribes. Krebs stated: “Upon investigating the diet of these people, we found that the seed of the apricot was prized as a delicacy and that every part of the apricot was utilized.” The average western diet with its refined, fibreless foods offers less than 2mg of nitriloside a day. It has also been noted that natives from these tribes, who move into ‘civilised’ areas and change their diets accordingly, are prone to cancers at the regular western incidence. An important point to note with B17 content in the apricot fruit is that the more bitter the taste of the apricot kernal, the richer is the content of B17. 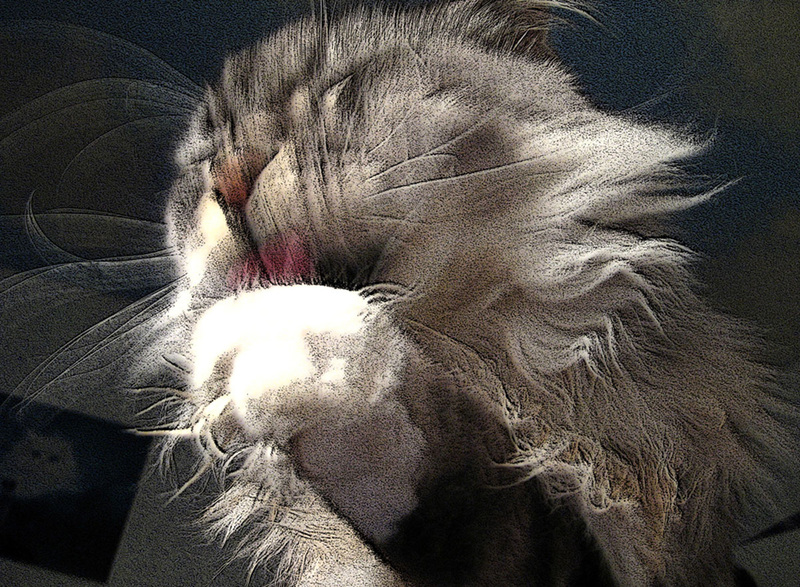 If the kernel does not taste bitter, the B17 content will be quite low. http://www.whale.to/m/binzel.html – ALIVE AND WELL – One Doctor’s Experience with Nutrition in the Treatment of Cancer Patients – a book by Philip E. Binzel, Jr., M.D.